I am back in the saddle again! The Dukes of Dice Pay Dirt Giveaway! Ends July 1, 2016. White Wizard Games Hero Realms Giveaway! Ends July 1, 2016. Z-Man Games "Pandemic Legacy" Giveaway! Ends July 3, 2016. The Cardboard Republic Millennium Blades Giveaway! Ends July 4, 2016. Fireside Games Dastardly Dirigibles Giveaway! Ends July 5, 2016. BoardGameTables.com The Duchess: A $499 Game Table Giveaway! Ends July 5, 2016. 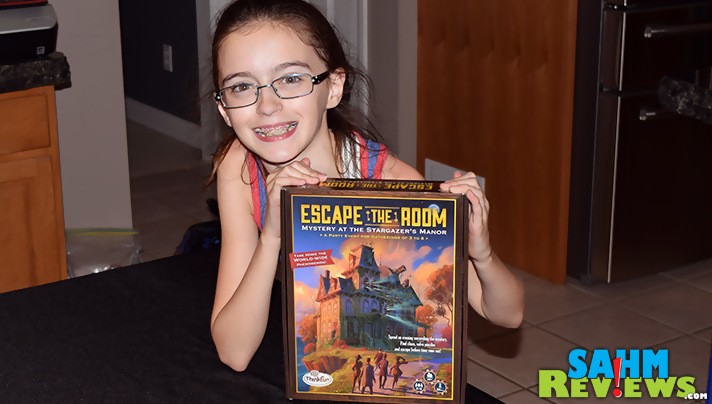 SAHM Reviews Escape the Room Giveaway! Ends July 20, 2016. Smarter Backer Meteor Giveaway! Ends July 25, 2016. The Giveaway Geek Warage Giveaway! Ends July 27, 2016. 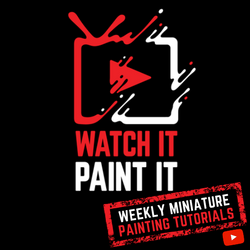 The Quirky Engine Entertainment Guys Shoot Your Friends Giveaway! Ends July 27, 2016. Easy Roller Dice Gunmetal Dice + Dice Tray Giveaway! Ends July 29, 2016.